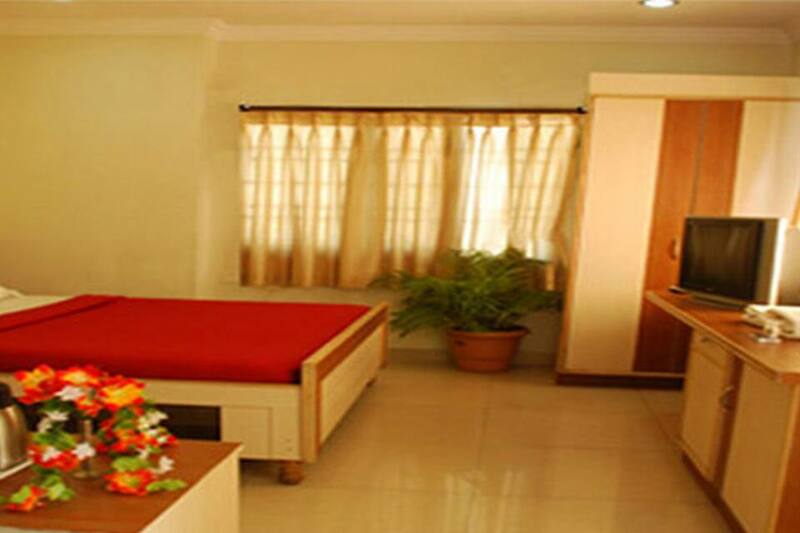 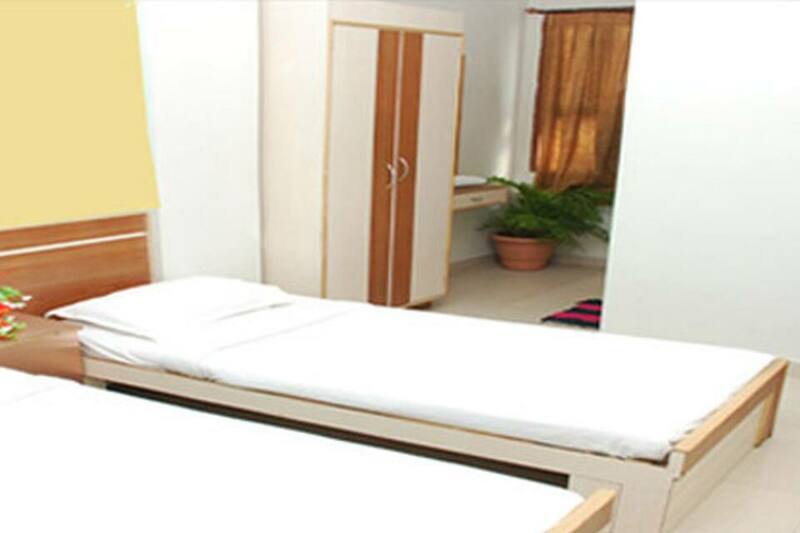 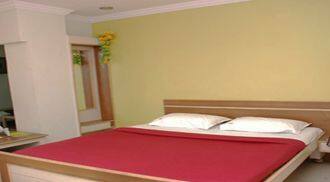 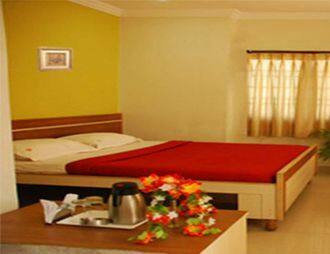 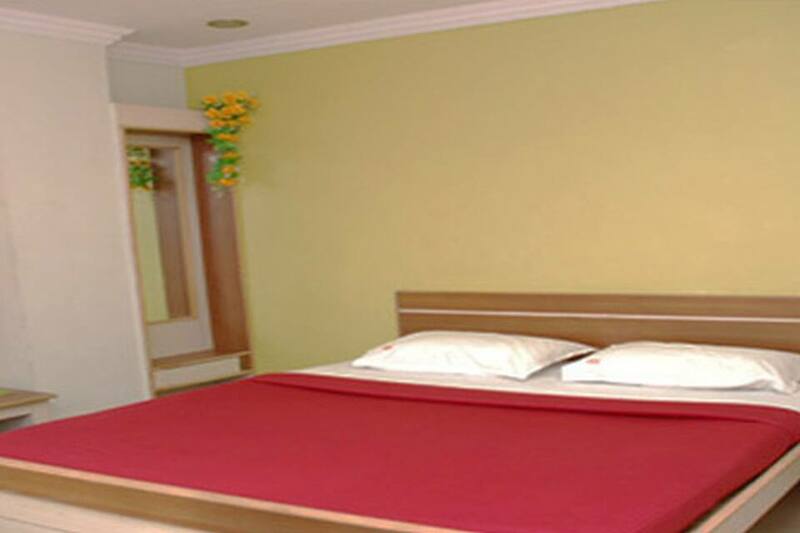 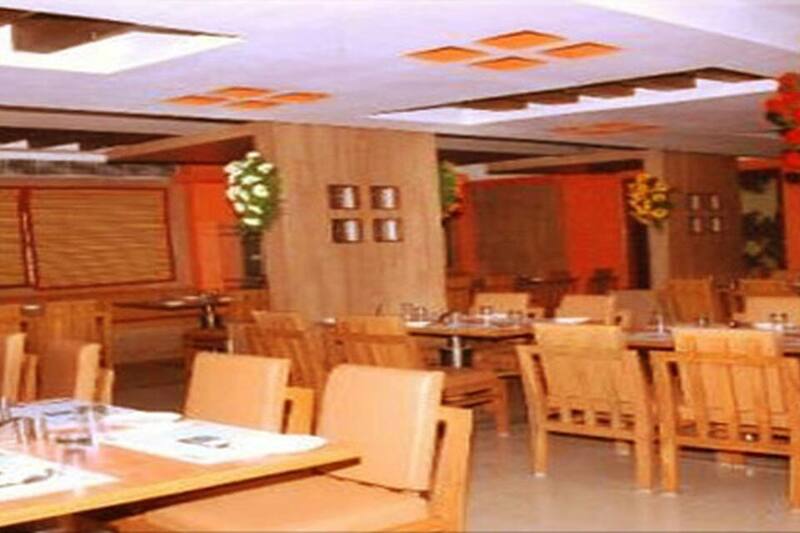 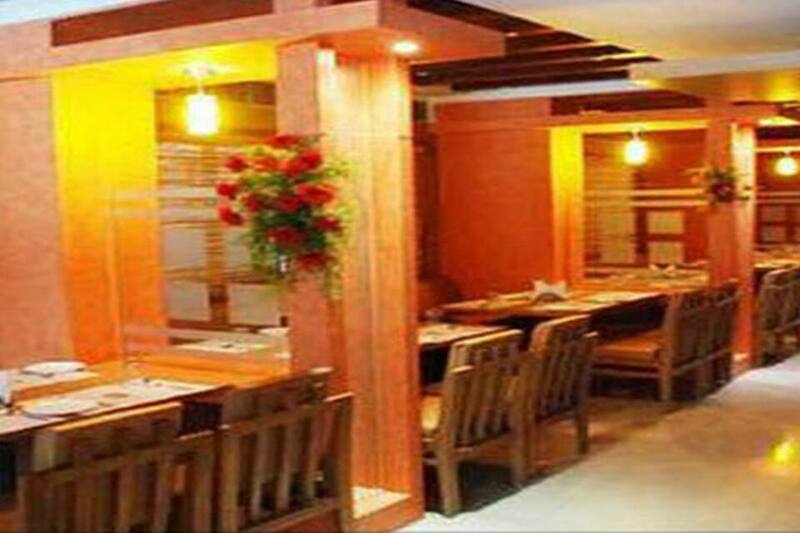 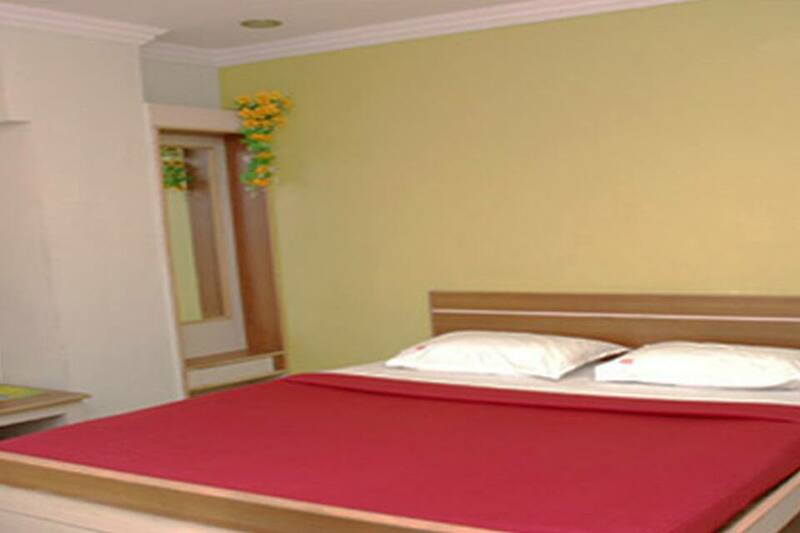 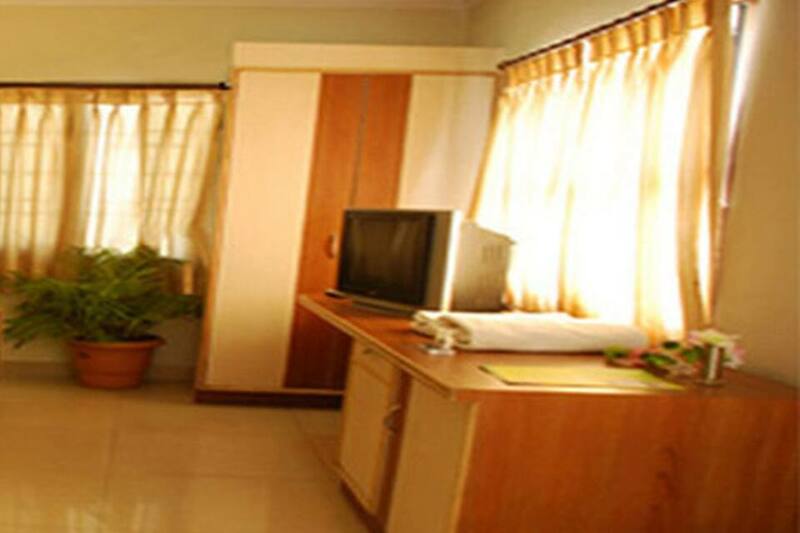 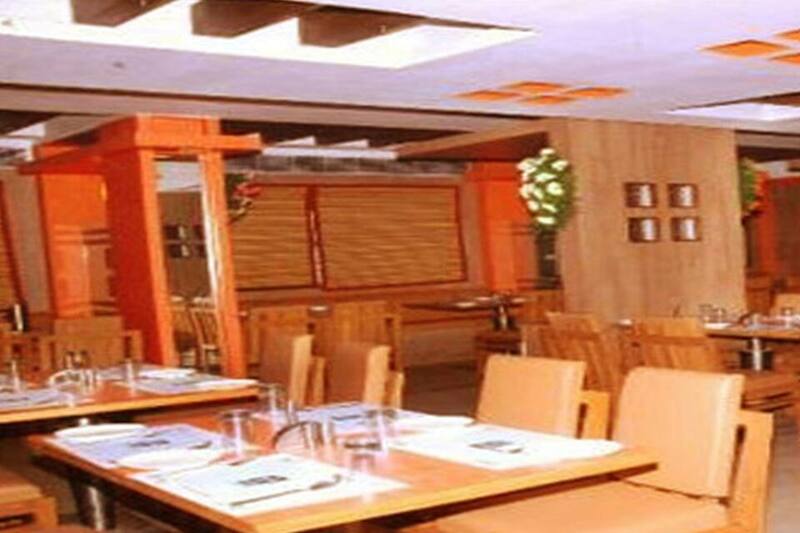 Hotel Sri Sai Krupa is at 4 km from the Hyderabad Deccan Railway Station. 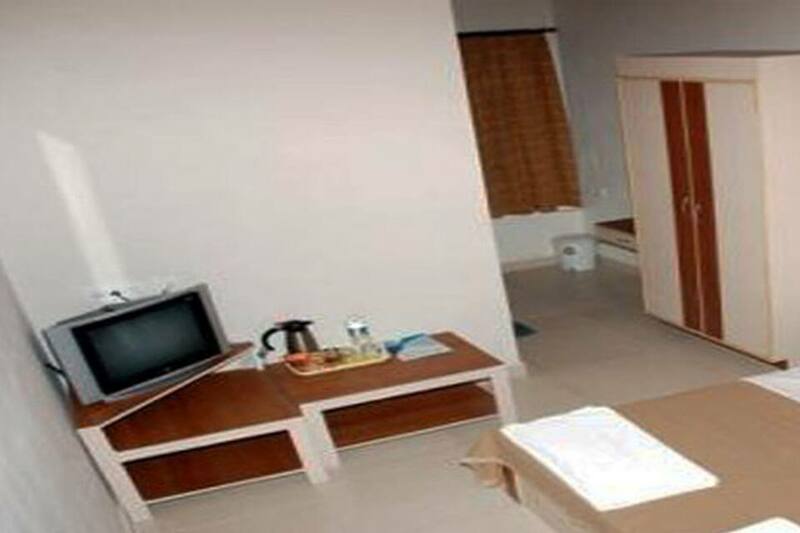 The Lal Bahadur Shastri Stadium is at 3 km. 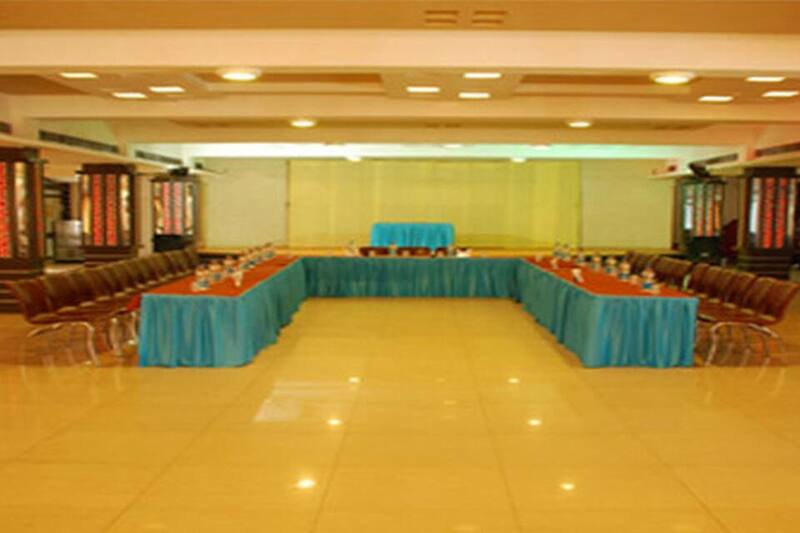 This hotel in Hyderabad offers free Wi-Fi facilities to all its guests.Spread across 5 floors, this hotel has 36 rooms. 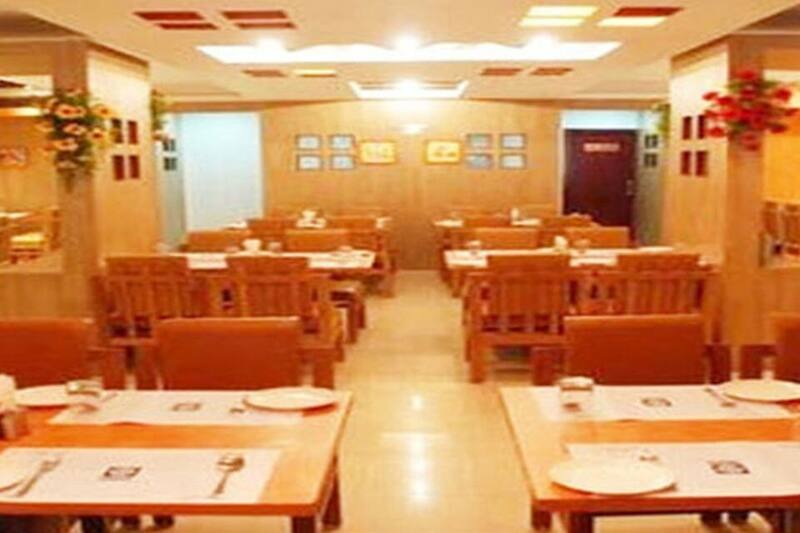 Rooms have private bathrooms and are equipped with satellite televisions, safes, in-room menus, and telephones.This Hyderabad hotel has an in-house multi-cuisine restaurant. 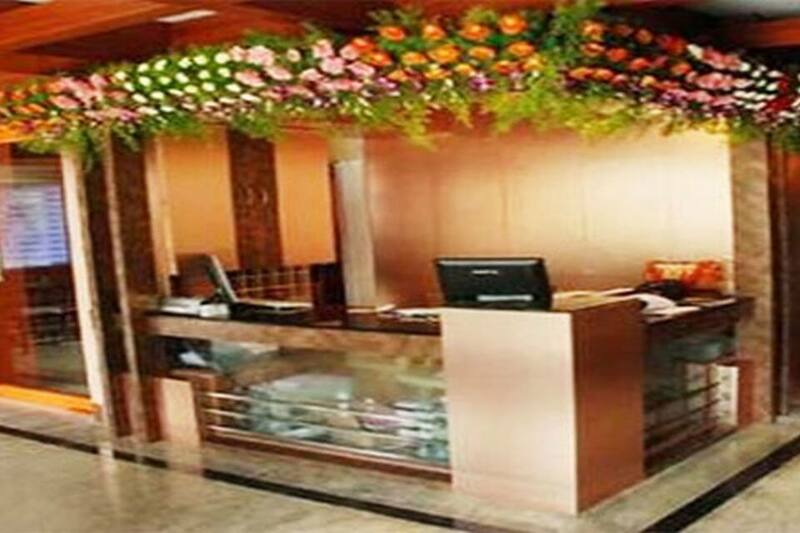 It runs a 24-hour front desk and has provisions for 24-hour security and doctor-on-call services. 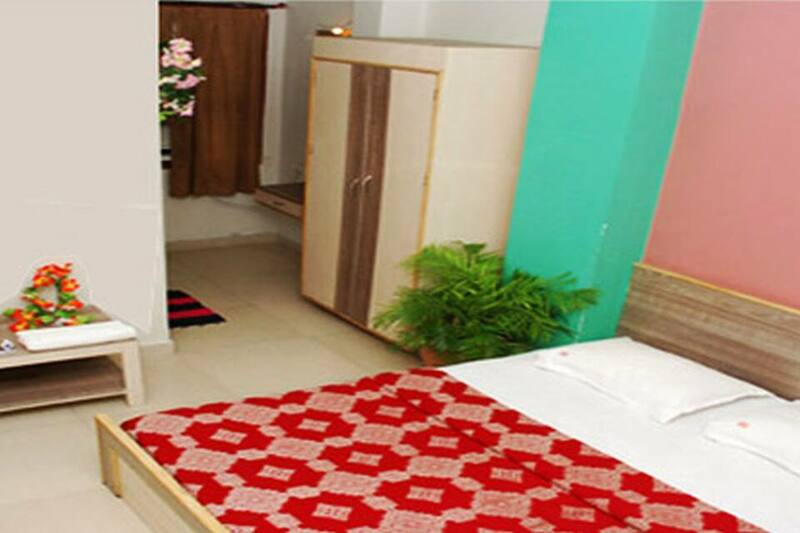 The hotel offers 24-hour room and laundry services to its guests.Hotel Sri Sai Krupa operates a travel desk and organizes transportation. 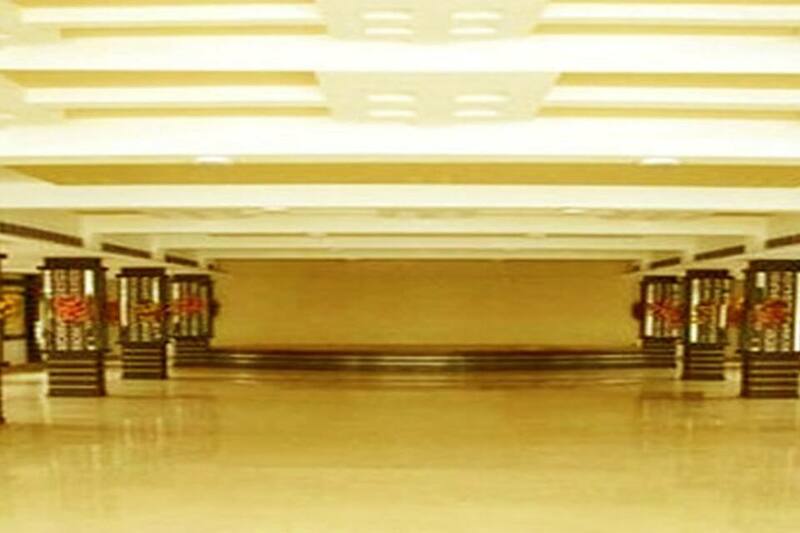 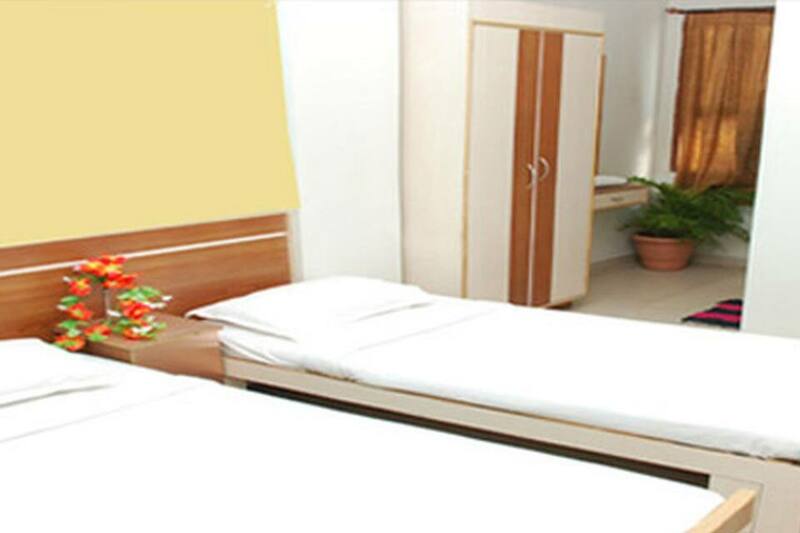 The hotel is at 32 km from the Rajiv Gandhi International Airport and within a kilometer from the Chikkadpally Bus Stop. 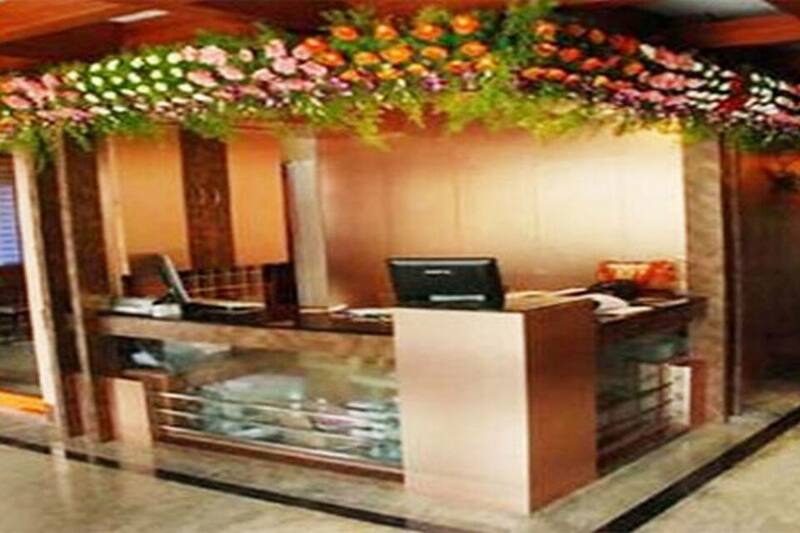 Few places guests can visit are the Salar Jung Museum (5 km), Charminar (7 km), and Golconda Fort (13 km).